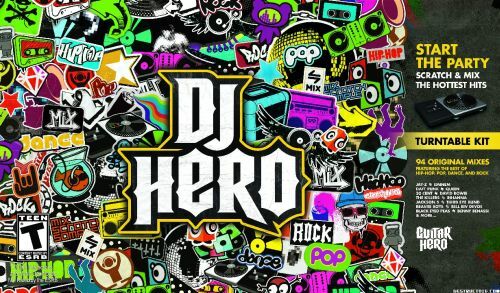 From the makers of the popular video game Guitar Hero, FreeStyleGames and Activision announce the unveiling of DJ Hero as it lands on retails stores across North America today, and will become available in the United Kingdom on the 30th. Similar to Konami’s Beatmania arcade games back in the day, DJ Hero simulate DJing with the use of a set of keys and a turntable as you tap and scratch to over 93 mix tracks spanning a wide variety of music genres from dance, hip hop, rock, pop, and R&B. 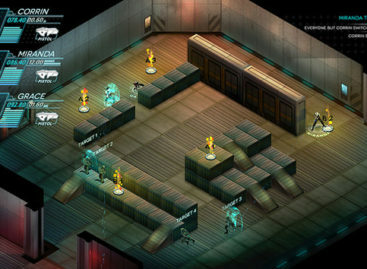 It has receive mostly-positive reviews during its demo stage, with IGN giving it 9 points out of 10, while GamesMaster calls it "the best music game of the year." Despite these wild reviews, there is something about DJ Hero that leaves the aspiring DJs wanting: The music selection lacks trance and house music, which would have broaden its global appeal. You can choose between the standard edition, which costs US$120, or the Renegade Edition for $200. This premium edition includes an upgraded turntable controller, a hardshell carrying case that converts into a DJ stand, and a Jay-Z/ Eminem two-CD set.